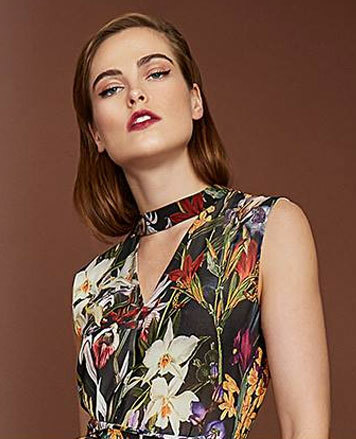 WHY: Womenswear at up to 80% off at the Maison de Papillon Pre Thanksgiving Day Sample Sale. Maison de Papillon’s collection of luxury women’s apparel effortlessly transitions from lounge-wear to evening wear and everything in between. Whether lounging, traveling, working or enjoying an evening out, the transitional pieces are designed for the sophisticated woman who values style and elegance without sacrificing ease and comfort. The collection is designed in New York City, crafted with exceptional skill and attention to detail, and made from superior natural fiber fabrics.